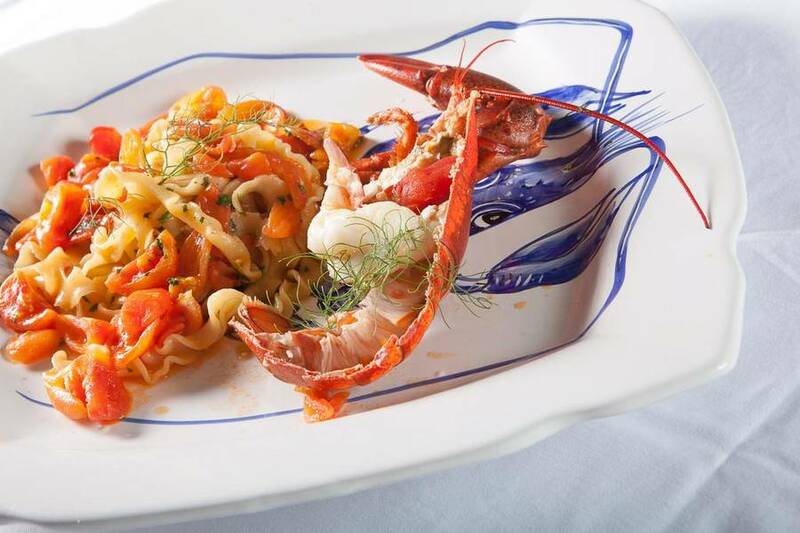 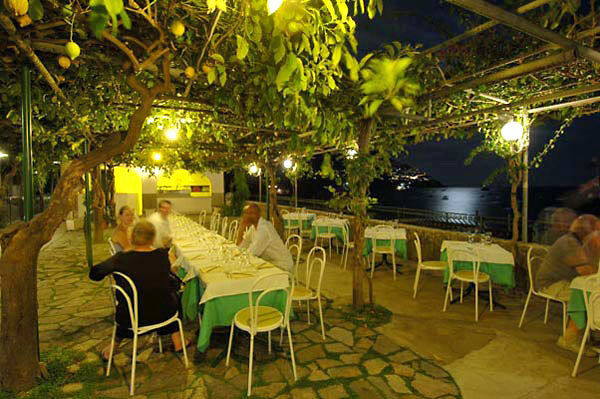 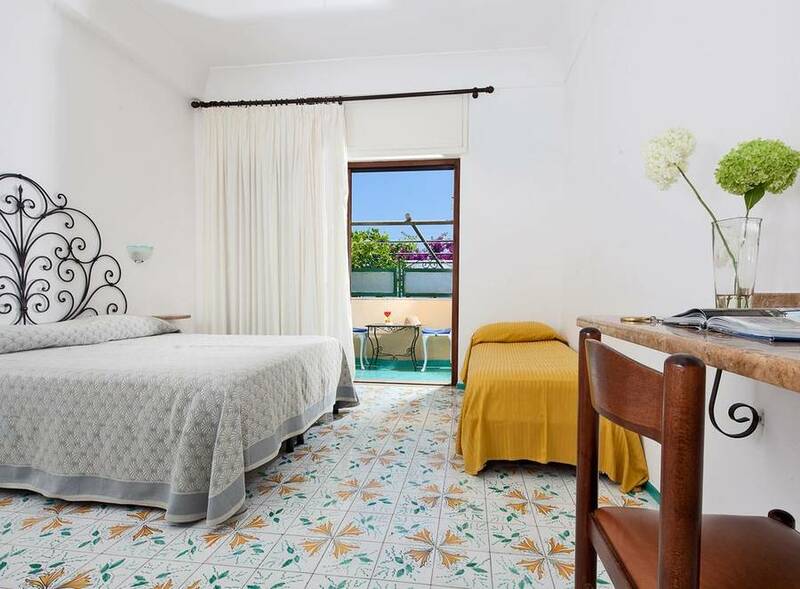 If you've always dreamed of spending a holiday on the Amalfi Coast, in a beautiful seaside hotel, within steps of Fornillo beach and the historic center of Positano, enjoying excellent cuisine and family style hospitality, you'll love Hotel Pupetto. 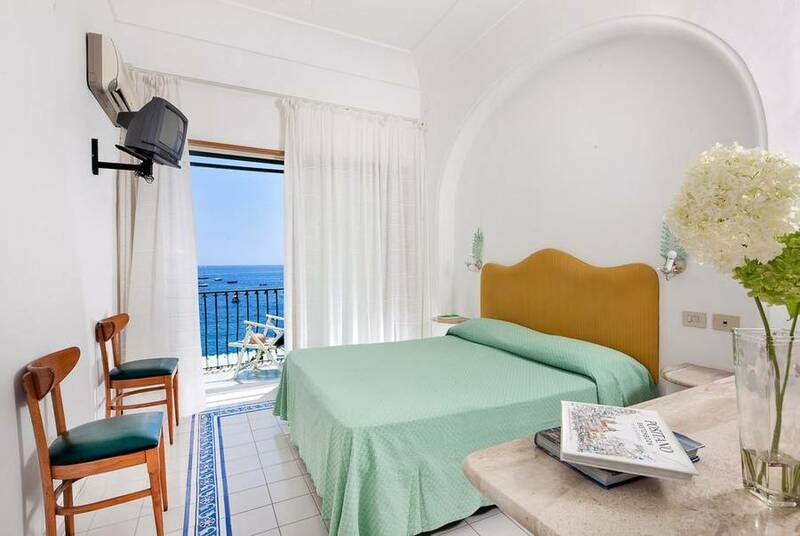 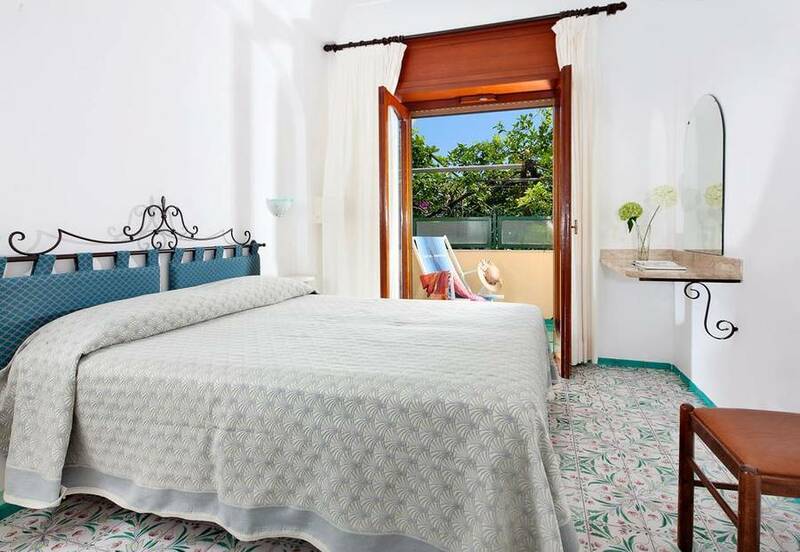 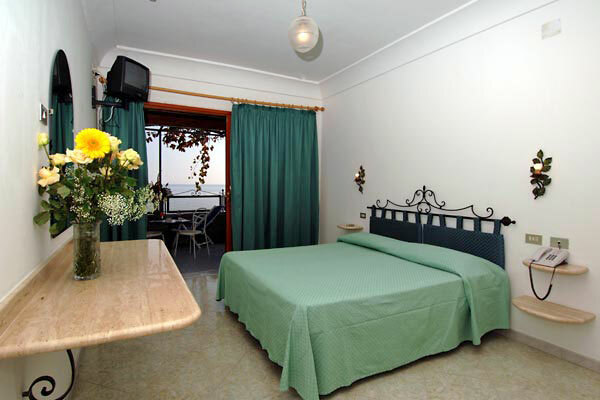 Hotel Pupetto's bedrooms are elegantly furnished in classic Amalfi Coast fashion and equipped with all the standard in-room amenities, from air conditioning to satellite television. 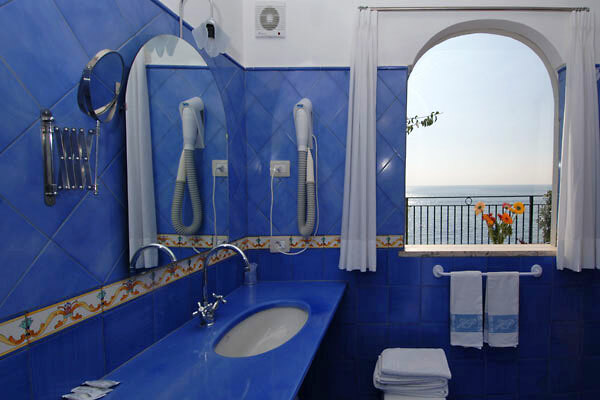 Each and every room opens out on to a balcony or terrace overlooking the shimmering blue sea surrounding Positano. 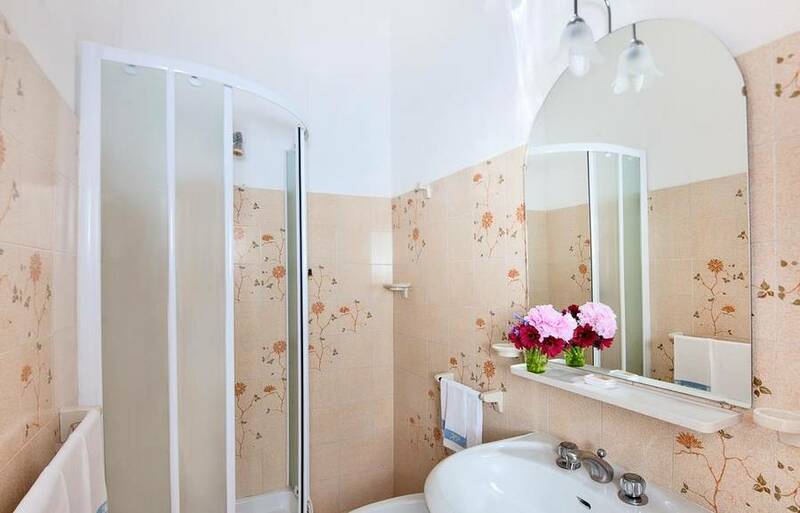 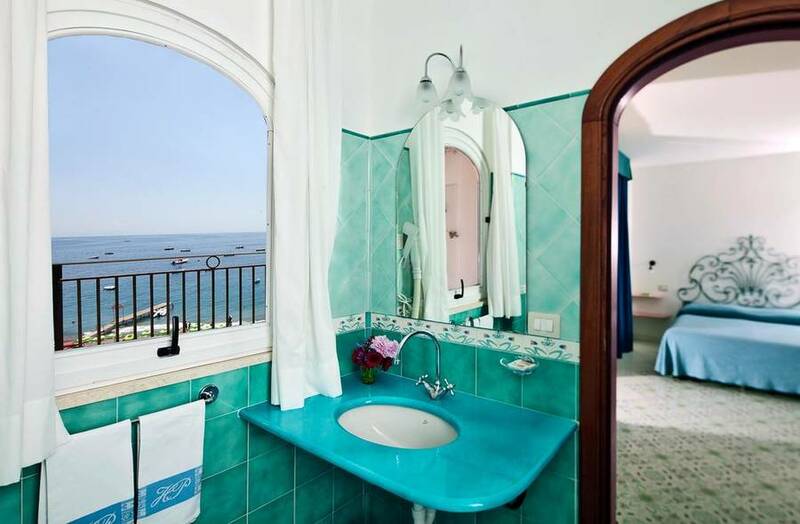 You'll be able to catch enticing glimpses of the sea from the window of your bathroom too! 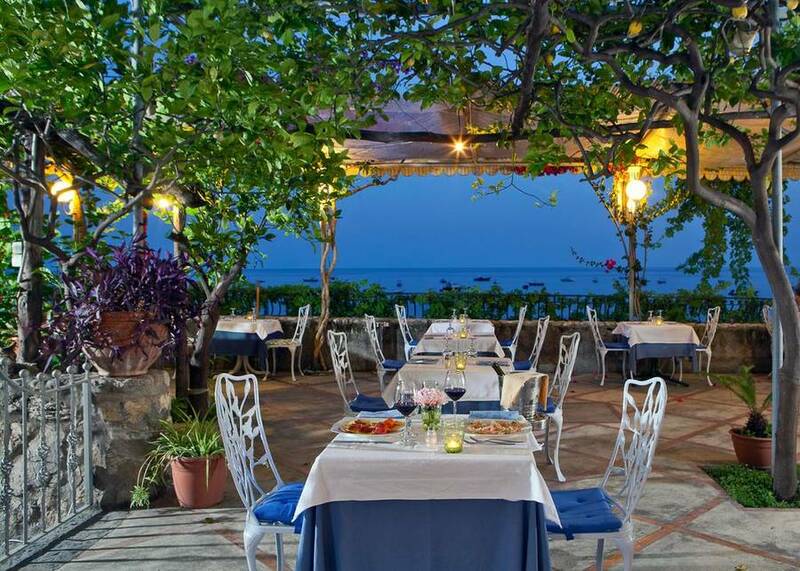 An unmistakable aroma of the Mediterranean fills the air in Hotel Pupetto's terrace restaurant, where guests are treated to delicious home cooking, prepared with the area's fabulous fish and seafood, and wonderfully fragrant pizzas, cooked in a traditional, wood-burning oven. 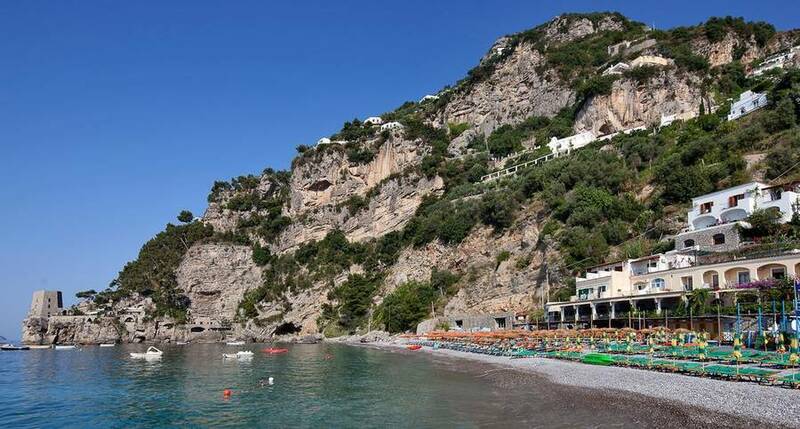 The ideal place in which to enjoy a holiday in the sun, within steps of the sea washing the Amalfi Coast, Hotel Pupetto sits directly opposite Positano's Fornillo beach, where the hotel has its own bathing establishment, complete with sun beds, beach umbrellas and snack bar. 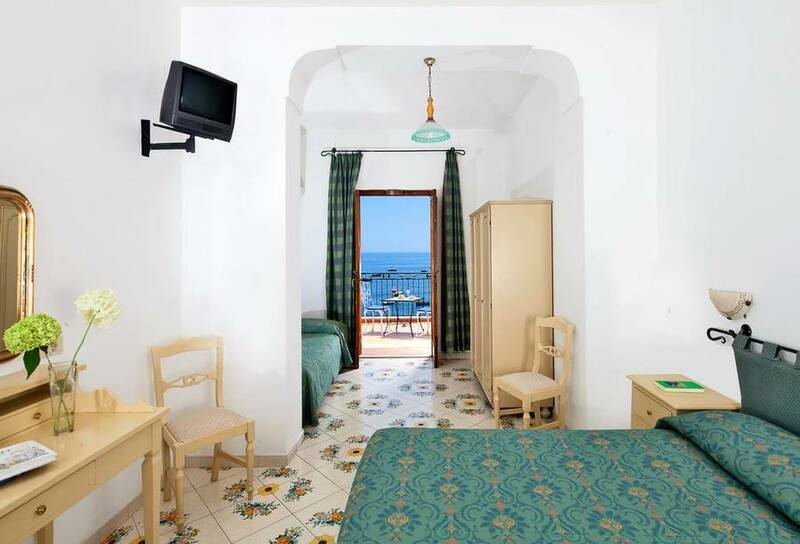 Hotel Pupetto provides the perfect base from where to visit Positano and all the other enchanting little towns dotted along the Amalfi Coast. 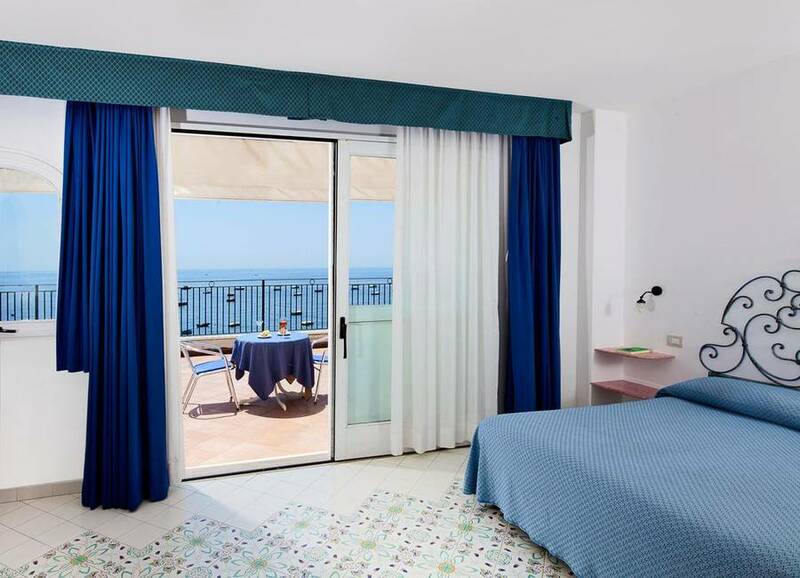 A great choice for sea lovers, close to the hotel's beach there is a professional diving center which organizes lessons and guided underwater excursions. 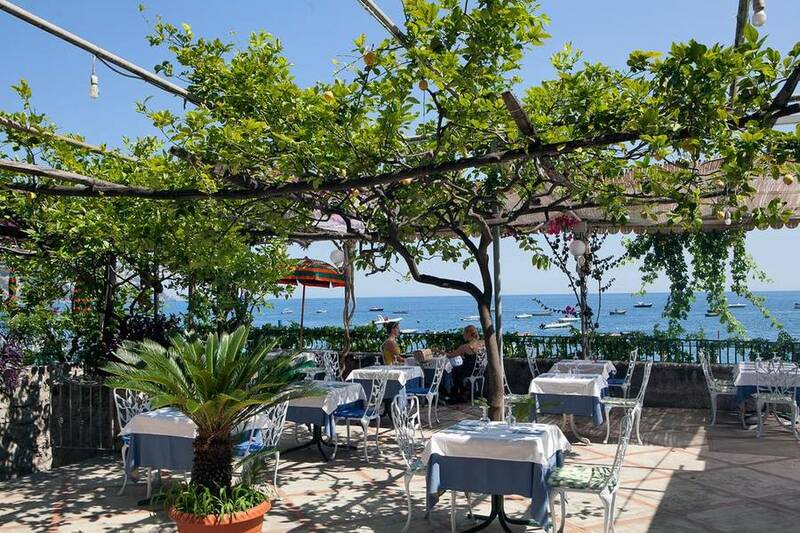 The fabulous fish specialties served on the restaurant terrace. 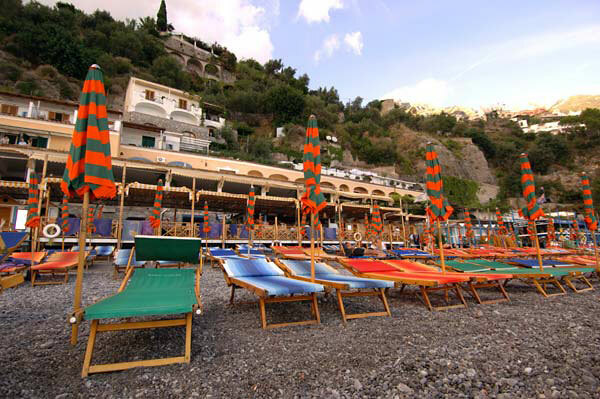 The vicinity to Positano's beautiful beach of Fornillo. 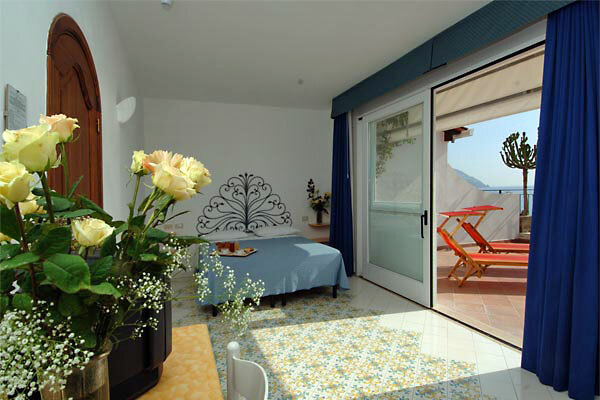 The view of the sea from the balcony or terrace of your room. 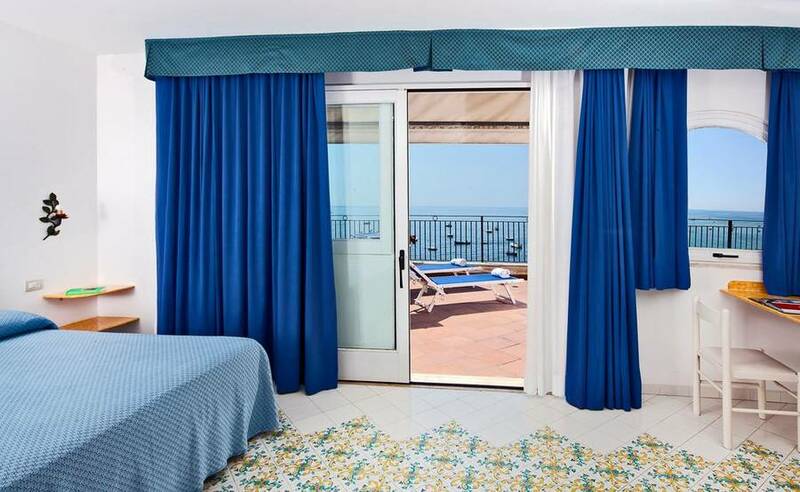 From every window, balcony and terrace of Positano's Hotel Pupetto, guests are treated to a spectacular view of the sea washing the beach of Fornillo. 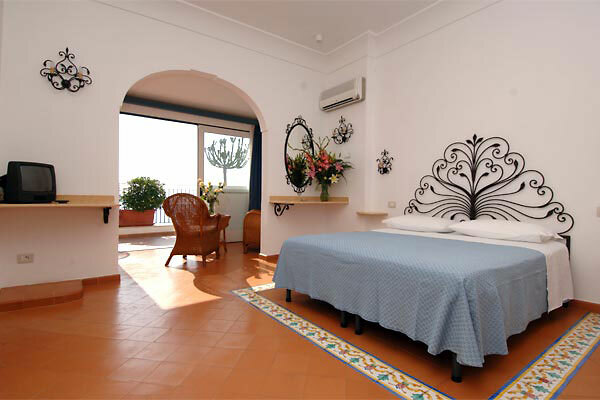 Guests traveling by car can access the hotel's surveilled car park by lift. 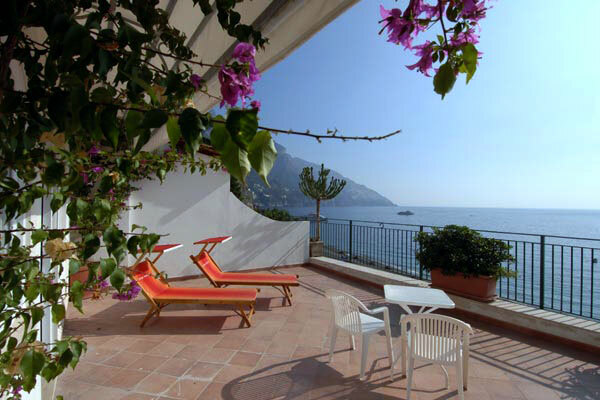 A pretty little lane leads from the hotel to the center of Positano. 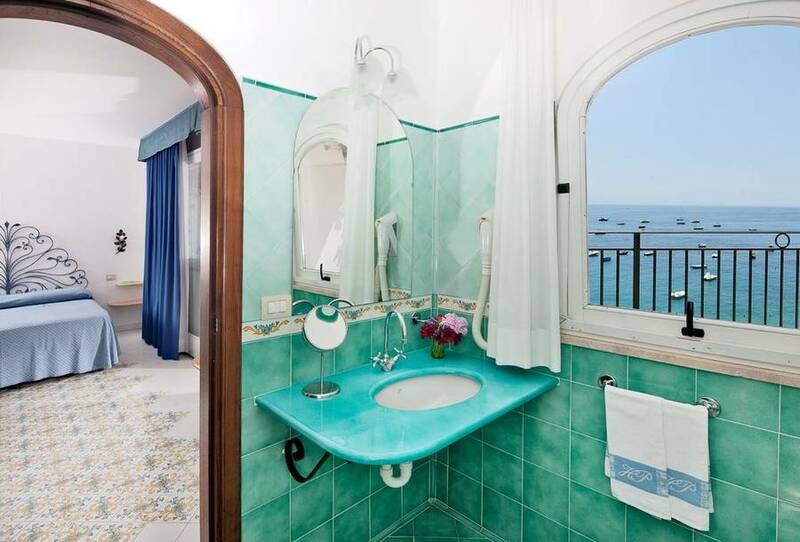 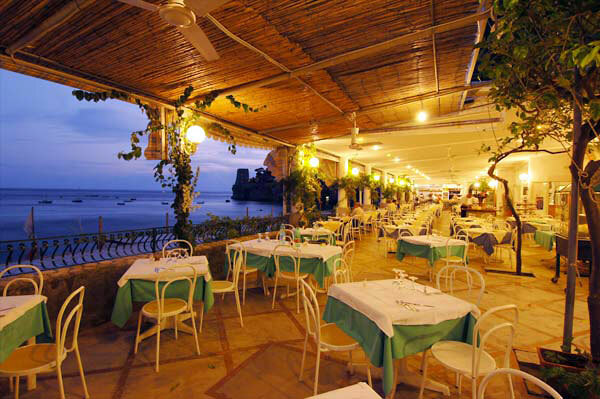 Ideal base for those eager to explore the Amalfi Coast, the towns of Amalfi, Atrani, Conca dei Marini and Raito are all just a few kilometers away from the hotel. 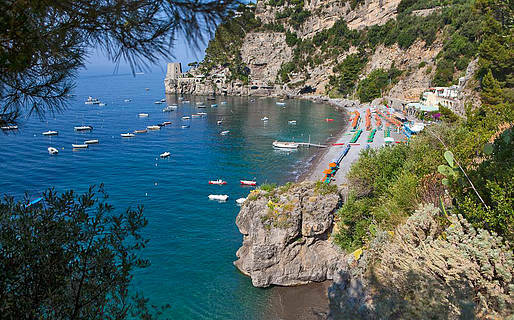 By boat guests soon reach the Grotta dello Smeraldo and the islets of Li Galli.